Jack Butland has praised the impact of England manager Gareth Southgate and claims the Three Lions squad believe they can win the 2018 FIFA World Cup. 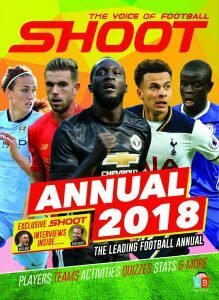 The 24-year-old, who spoke exclusively to Shoot!‘s Dan Church back in June for the 2018 Annual, hailed Southgate’s managerial appointment since last November and says the former centre-half is taking all the risks necessary in an attempt to transform the country’s dire form at major tournaments. The Three Lions failed to make it out of the group stage during the previous World Cup in Brazil (2014), before losing to minnows Iceland in the last-16 at UEFA Euro 2016 last summer – a far cry from England’s famous 1966 World Cup win. However, Stoke City goalkeeper Butland has high hopes ahead of the 2018 finals in Russia next year, with England on the verge of qualifying after coming from behind to defeat Slovakia 2-1 on Monday night inside Wembley Stadium. 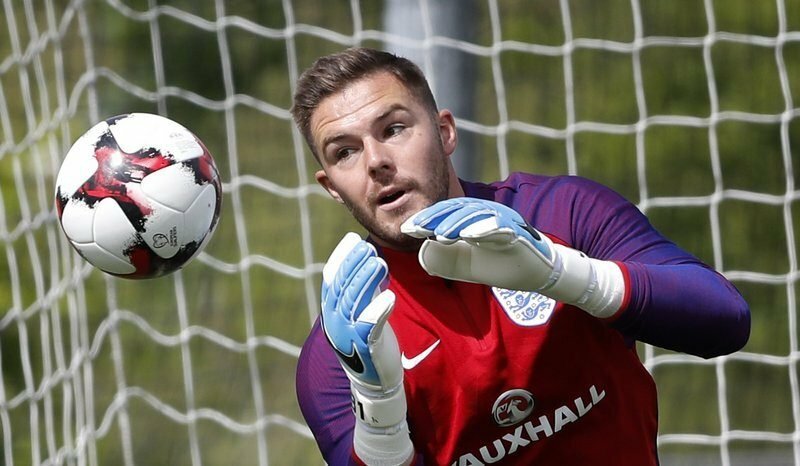 England’s Jack Butland during training. “I am really excited about England at the minute,” he said. “Things can’t get much worse for us, in terms of what has gone before. We have had some really tough times and the fact is we haven’t produced at major tournaments. “We are in no better position than now to change that, which is why I am really excited about what is happening at the minute. “Being in the squad and seeing how things are changing, the talent is there, always has been and will be. 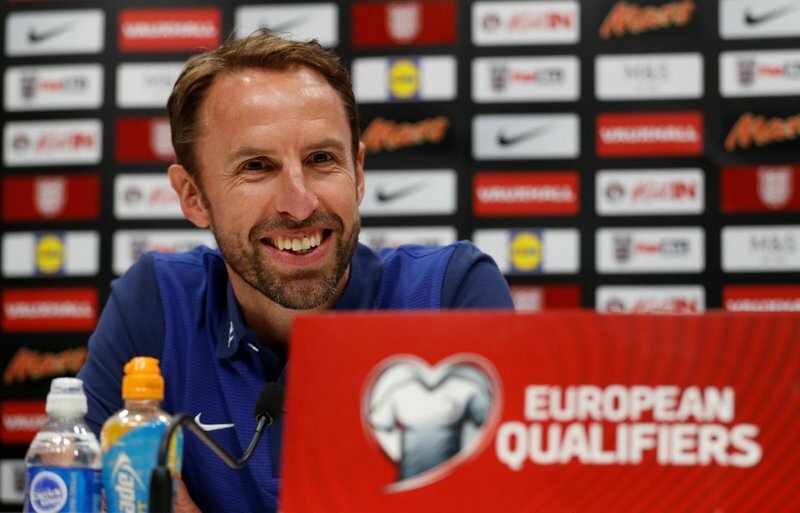 But I really feel it now and I am seeing balls from the manager Gareth Southgate, who has gone out on a limb and is doing things differently. “The manager is prepared to take risks to do things differently. Because if you keep doing the same things over and over again, you are going to get the same results. 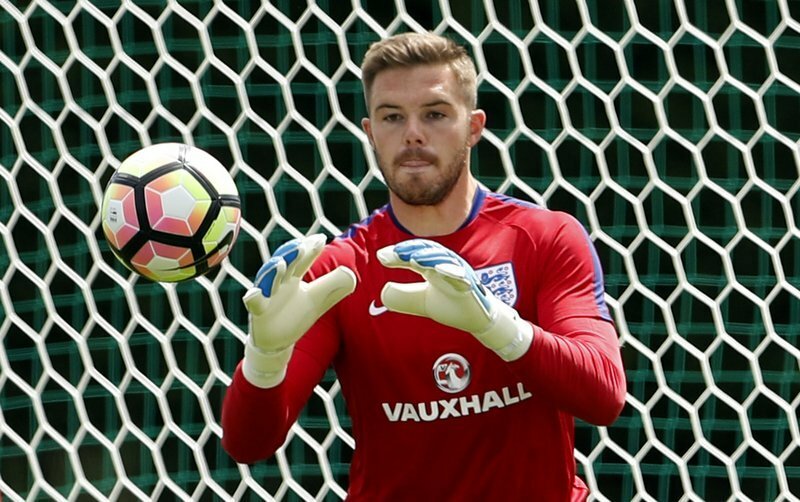 Potters star Butland added, “Our target is to be the best team in the world. “People will laugh at us, but that is what we are focused on and that is what we all believe we can do. “It is not talk anymore. It is not, ‘we’re going to win the European Championships’ or ‘we are going to win the World Cup’, it is actually we believe we are going to do it. “Last summer was a disappointment, but you’re seeing it has not deterred anyone, it has only motivated more people. Despite failing to feature in England’s latest fixtures, as Southgate’s side fought off Malta and Slovakia to move five points clear in Group F with only two games remaining, Butland relishes the competition with West Ham United’s Joe Hart for the number one jersey. With five international caps under his belt, representing his country means ‘everything’ to the shot stopper. 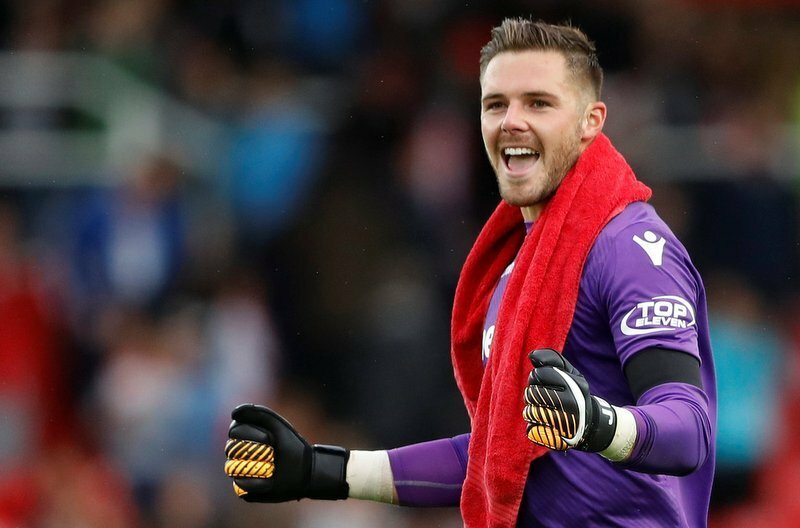 “You see how passionate personally I am,” Butland said. “Seeing how passionate all the fans are about it and how much they care, how upset they get and how angry they get when things don’t go to plan, you just know what it means. “For me, it is the ultimate thing in football, to represent your country. “I hate it when people say we are not good enough. I hate it when people say bad things about us. But it is probably true, some of the time, at the minute. “It is not that we are not good enough, it is just we are not showing it. Not going to major tournaments. “It hurts me because I want to be a part of something special. I want England to be back on top. “You do care what other people think, but I am just passionate to be able to do what I do and represent the country. 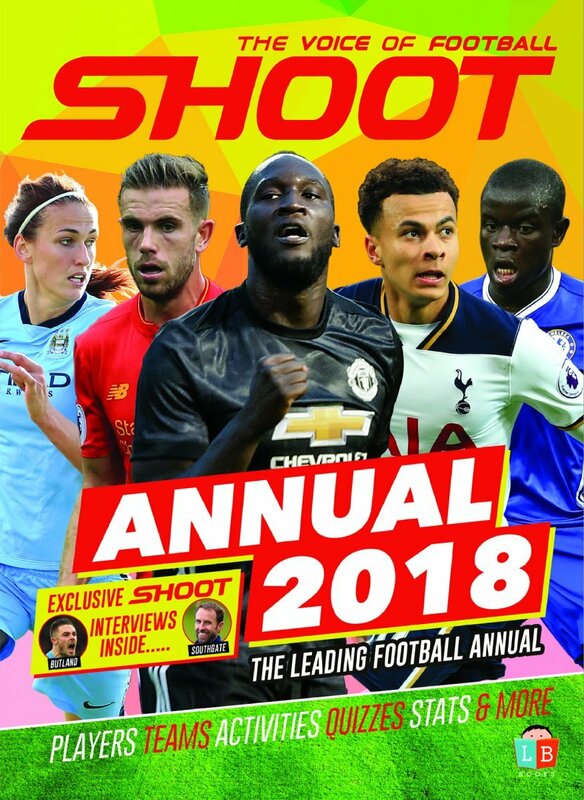 READ SHOOT!‘S EXCLUSIVE INTERVIEW WITH JACK BUTLAND IN FULL INSIDE THE 2018 SHOOT ANNUAL. CLICK HERE TO BUY NOW!